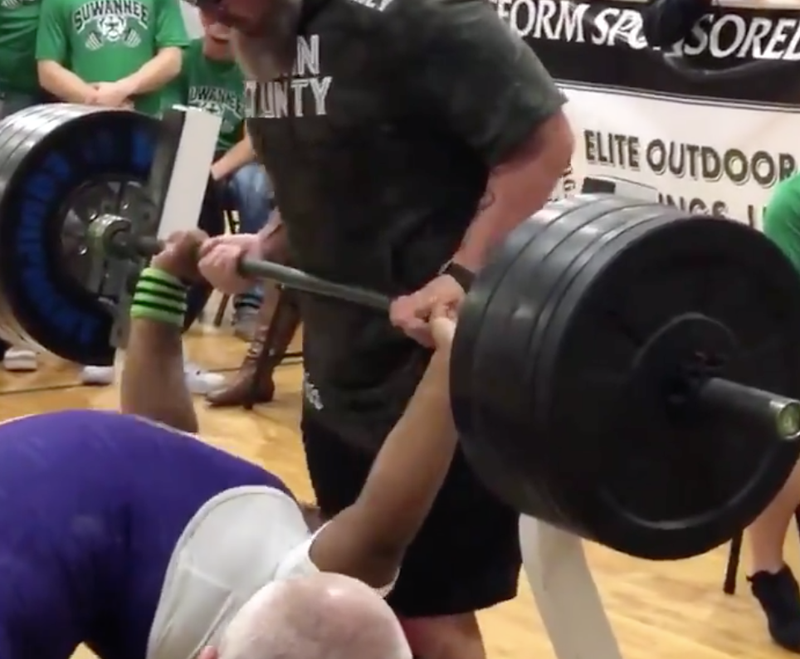 This absurd display of brute strength occurred at a regional competition on Friday, in which the Union County High School freshman heeded Jay-Z’s advice and got that dirt off her shoulders to the tune of 355 pounds. And if you think this is a fluke? Congratulations, you played yourself. Clearly the girl gets busy.